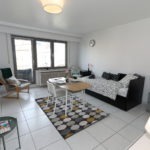 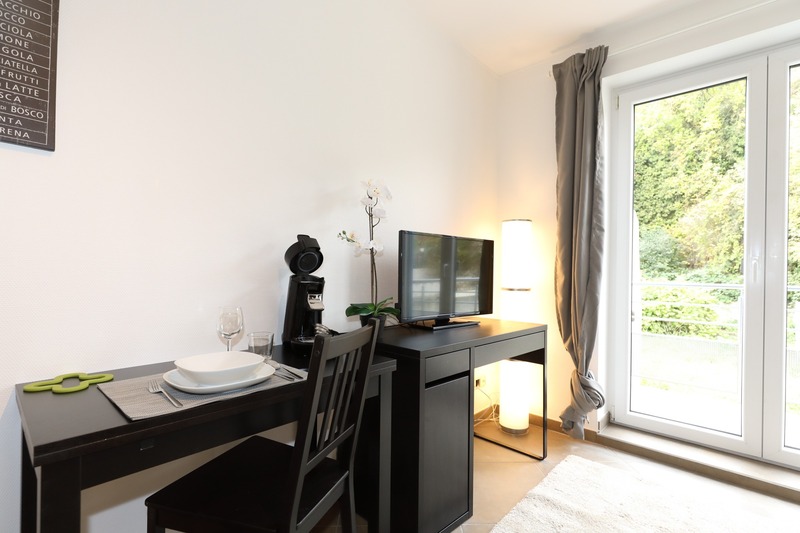 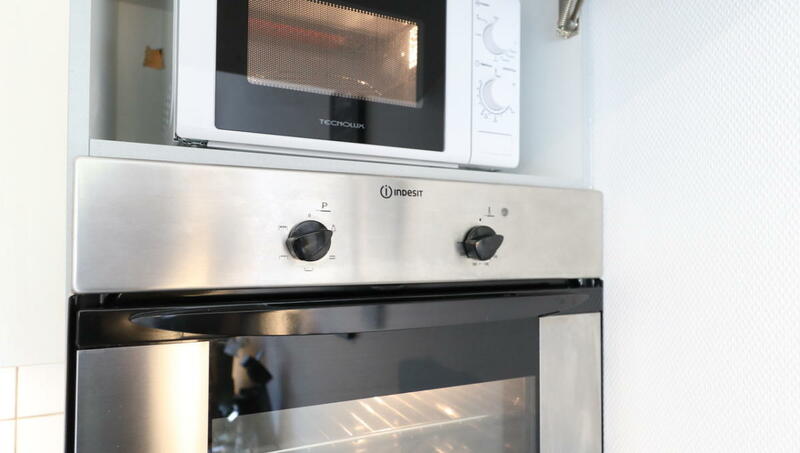 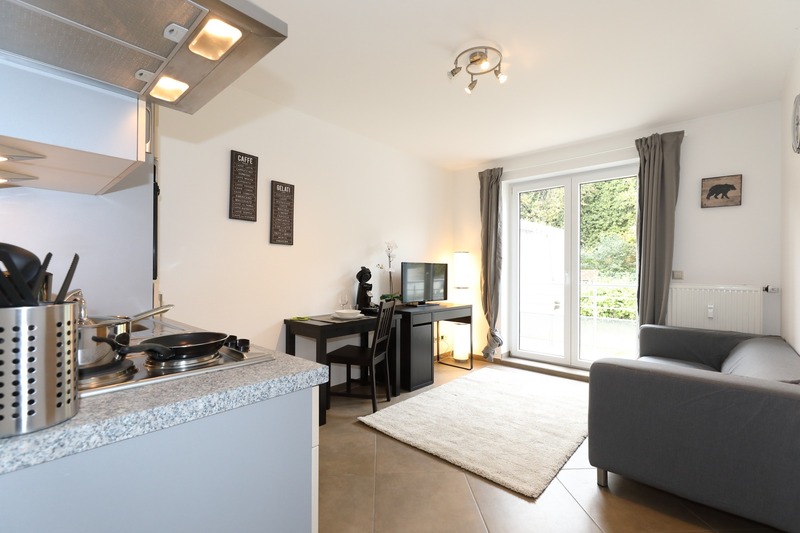 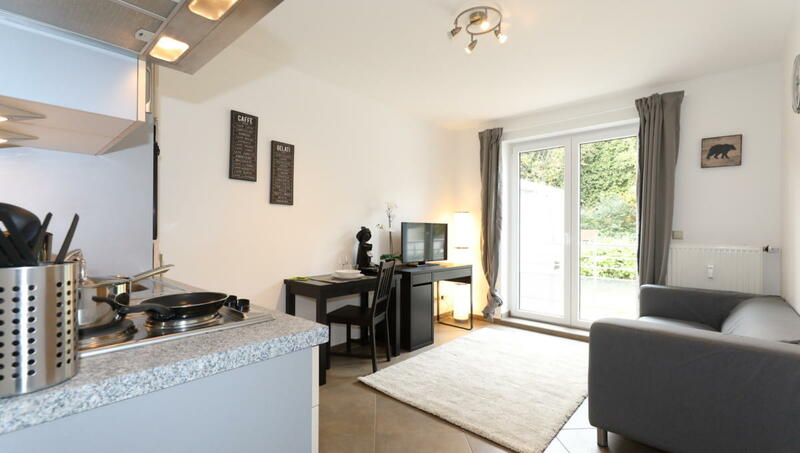 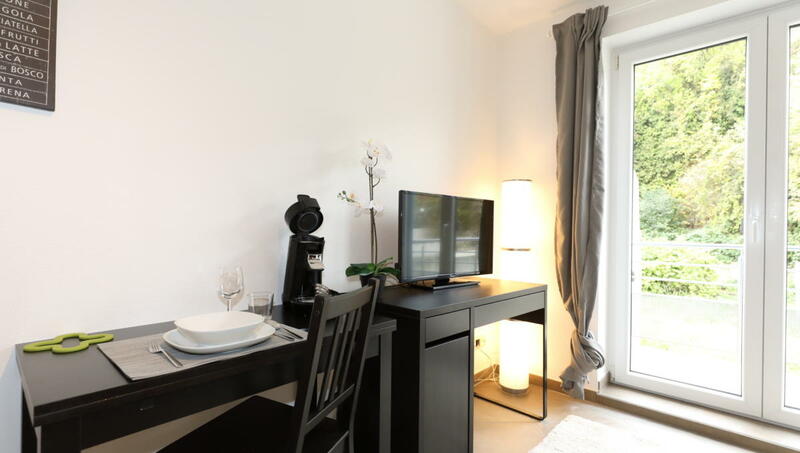 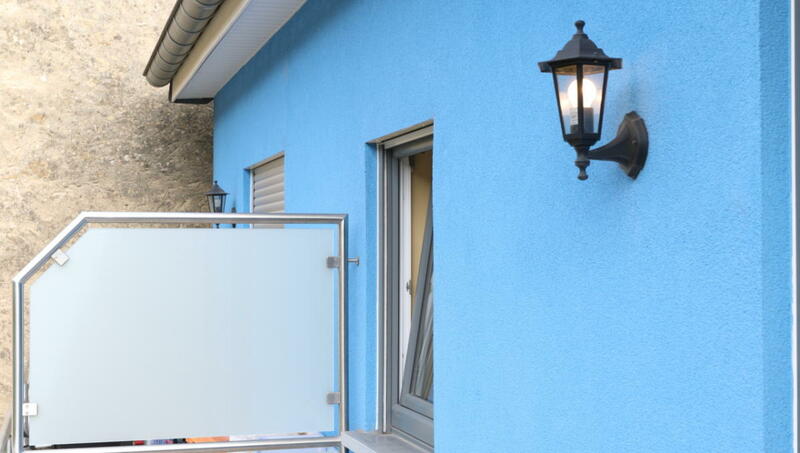 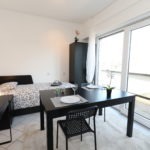 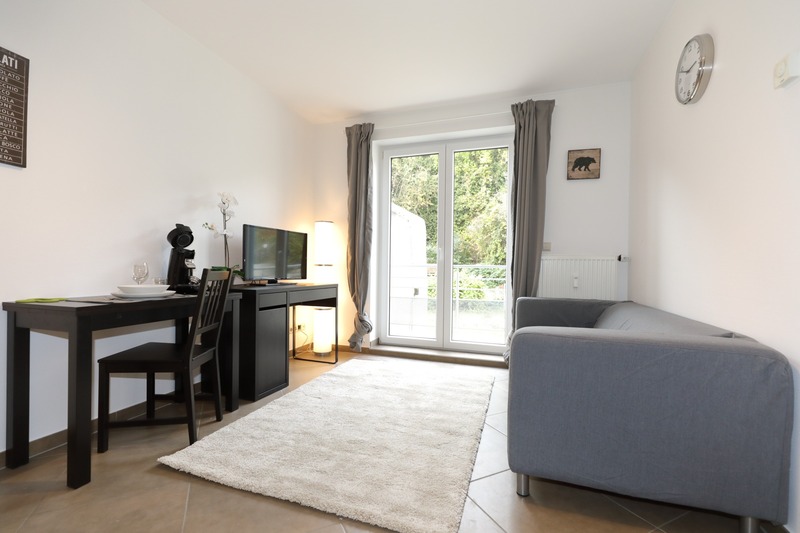 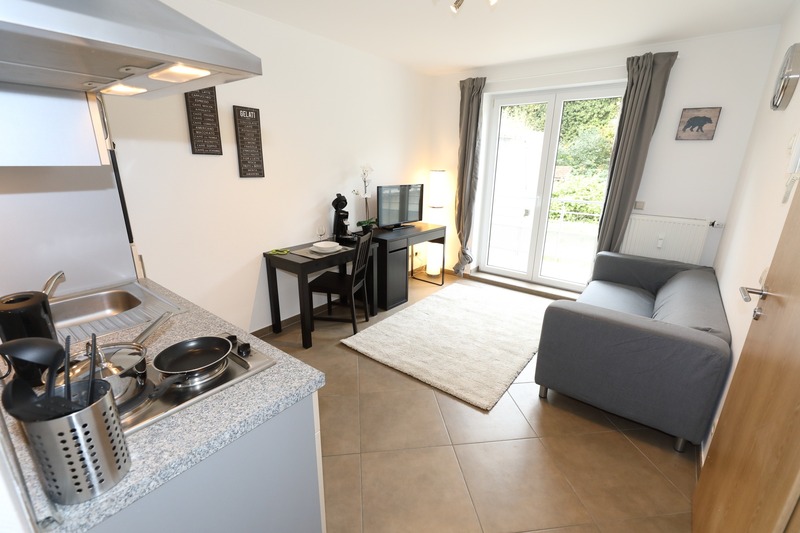 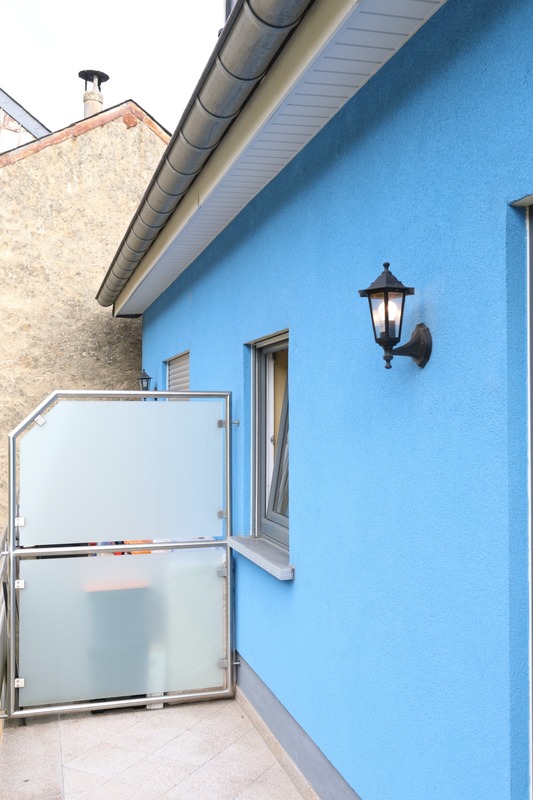 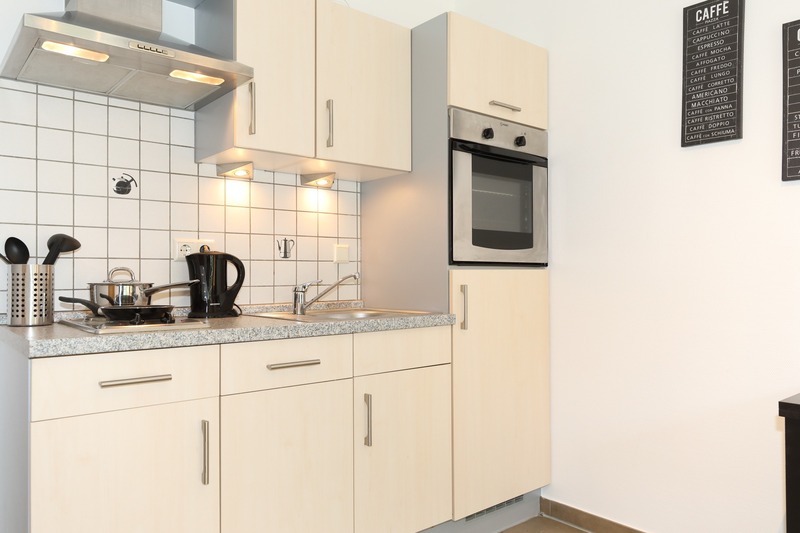 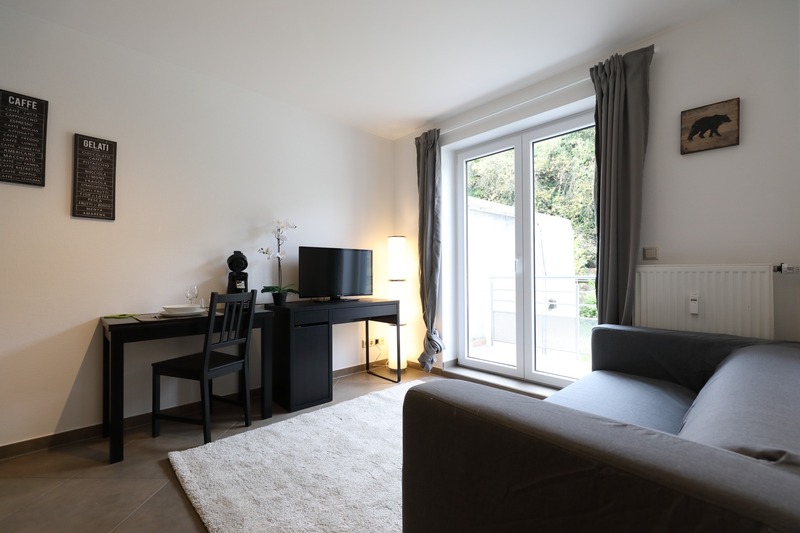 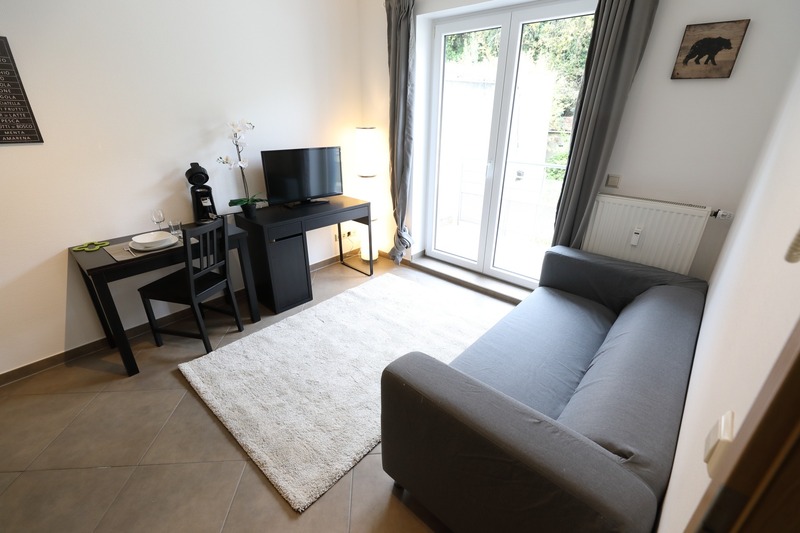 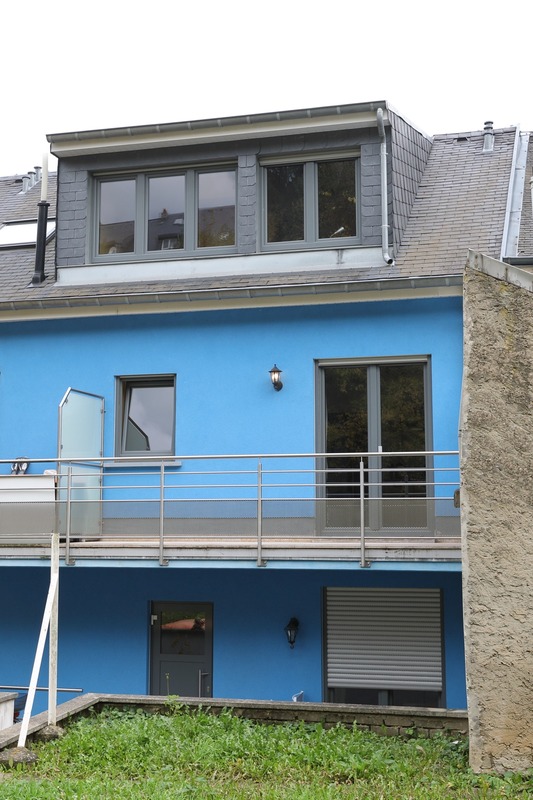 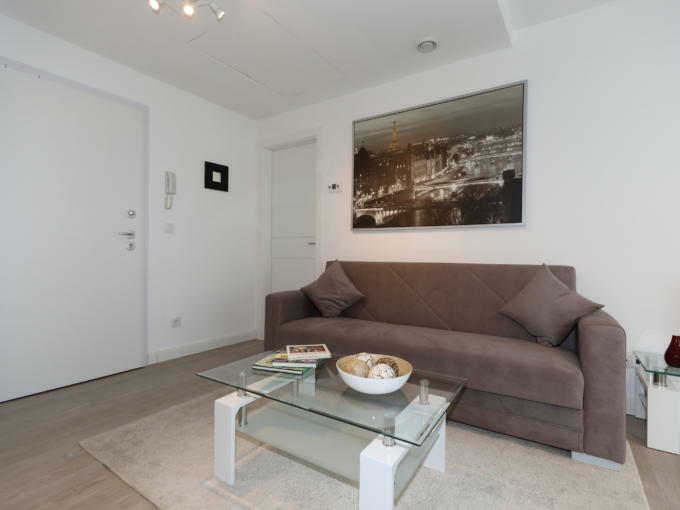 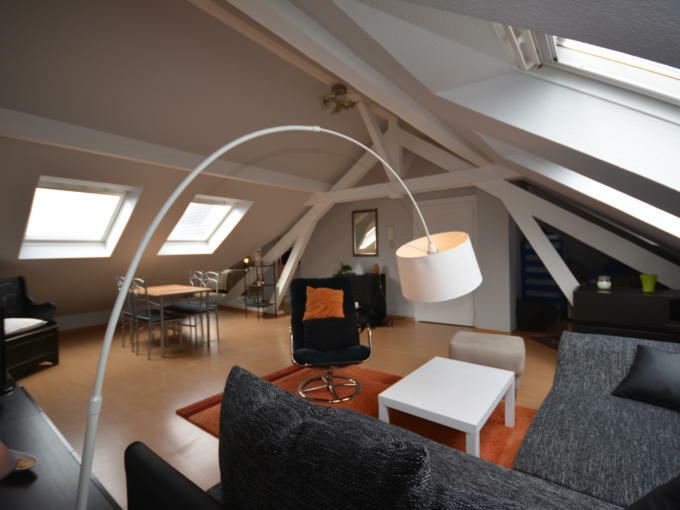 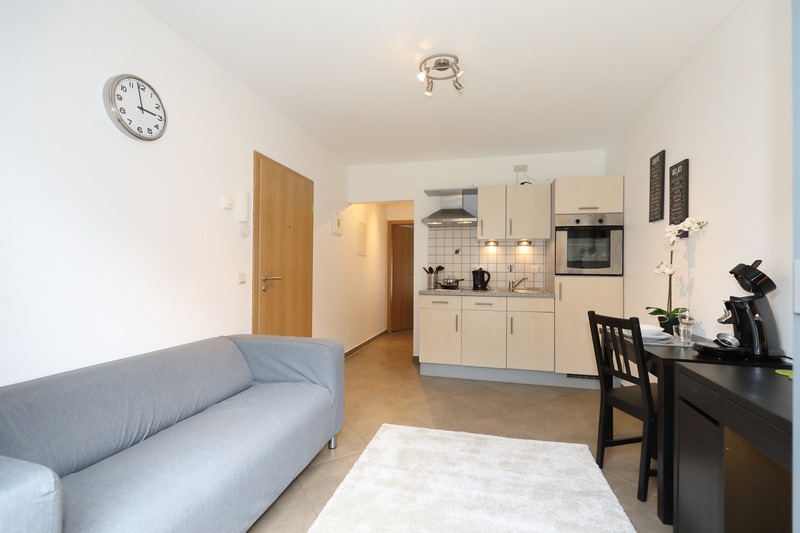 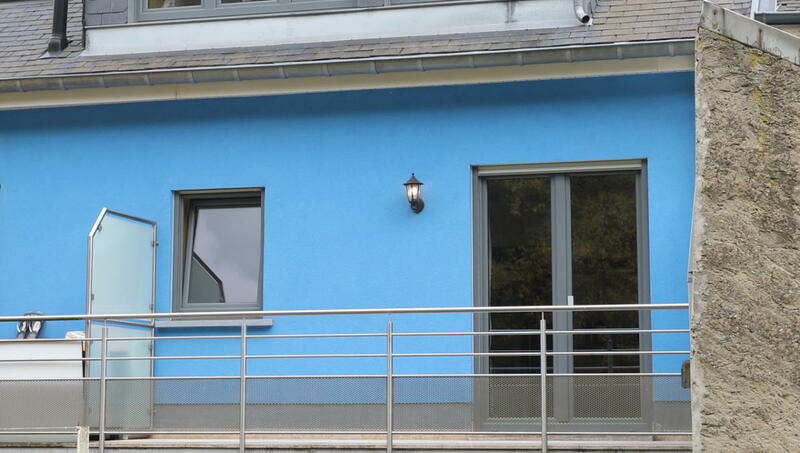 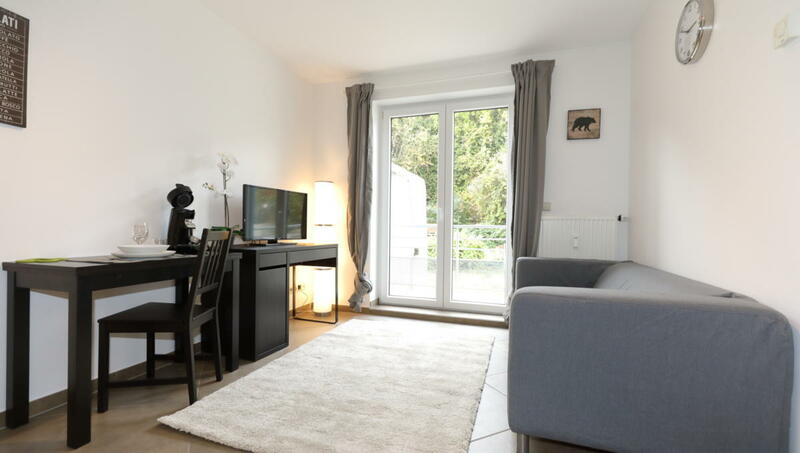 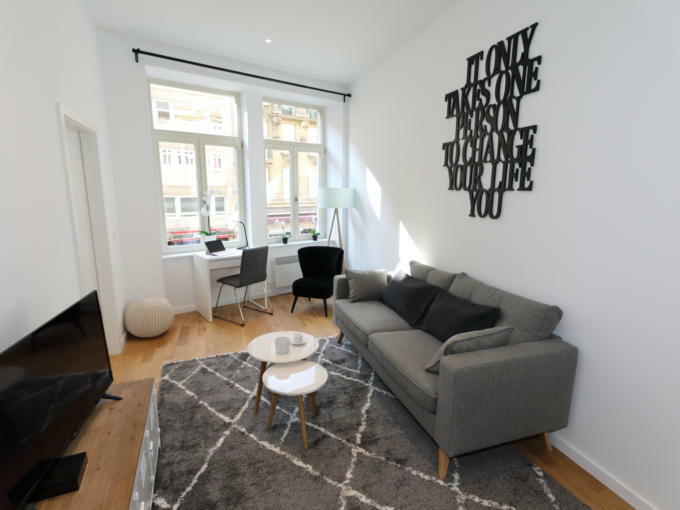 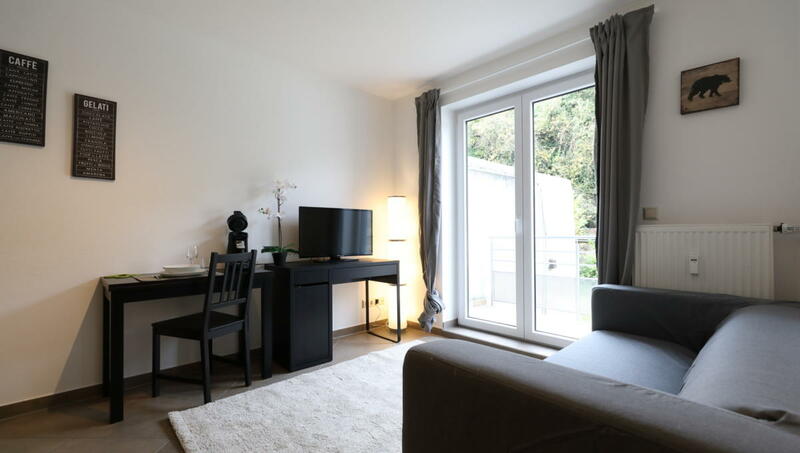 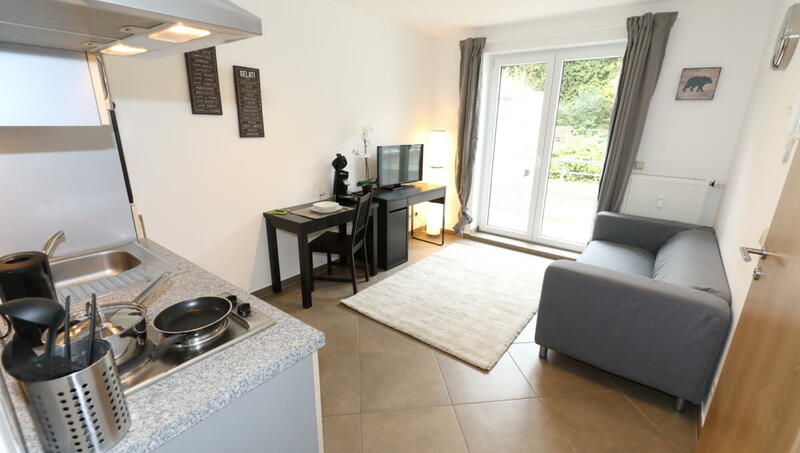 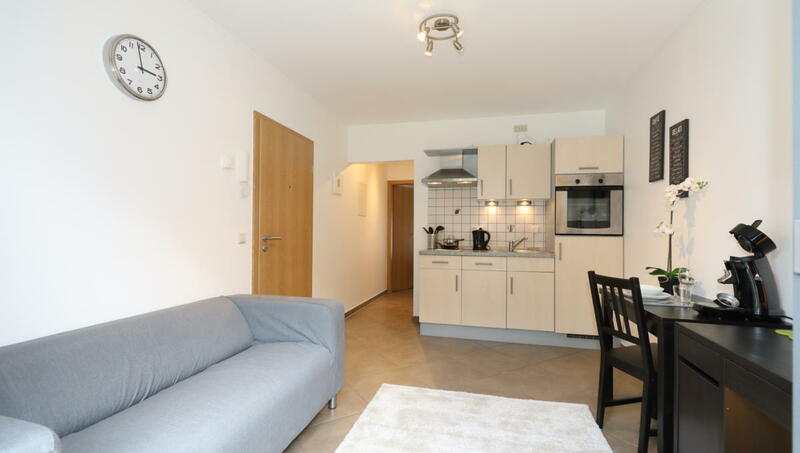 Located in the pleasant district of Bonnevoie, and in a quiet street, close to the train station (less than 15 min walk) and the city center (less than 10 min by bus), come and enjoy this cozy little apartment with a room for your professional stay in Luxembourg. 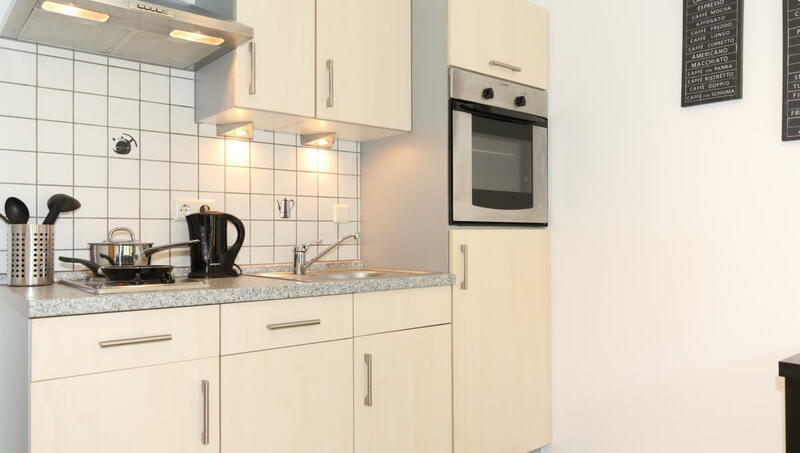 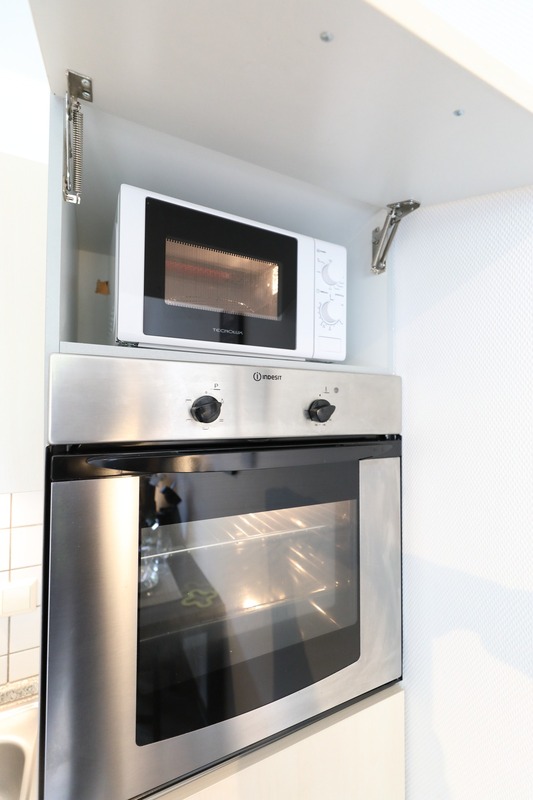 The apartment is fully furnished and has a kitchenette with a dishwasher, microwave, oven and electric cooker and all cooking utensils. 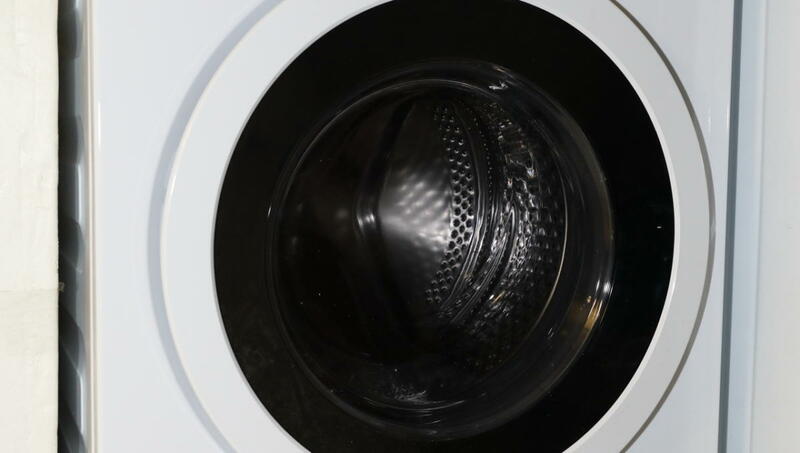 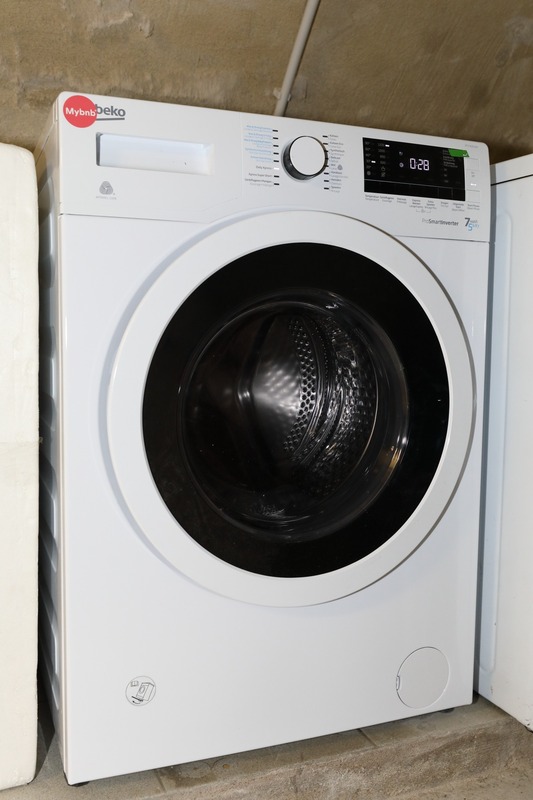 A washing machine / drying is available in the cellar. 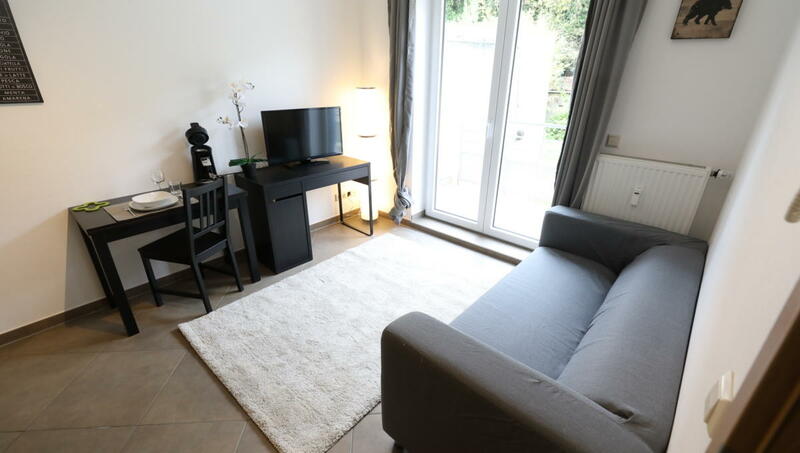 Living room equipped with a LED TV, a single sofa two places, a desk, a table with two chairs, a large French window giving access to a large balcony to enjoy the beautiful days. 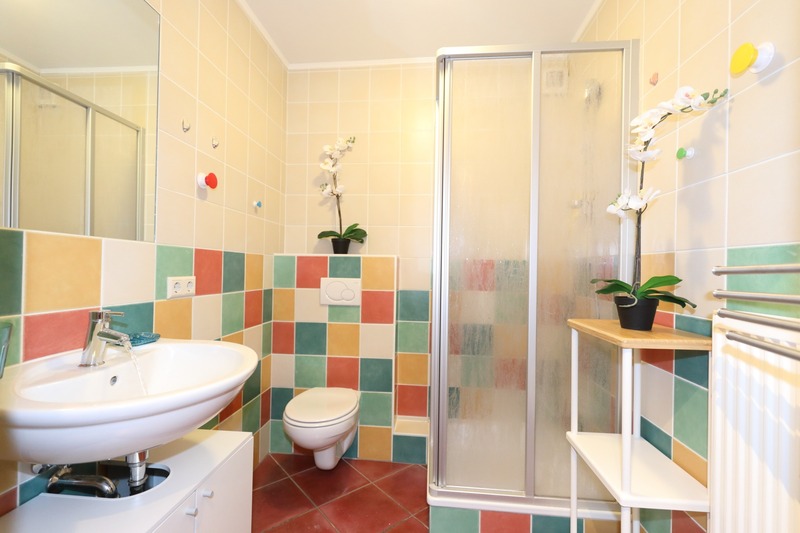 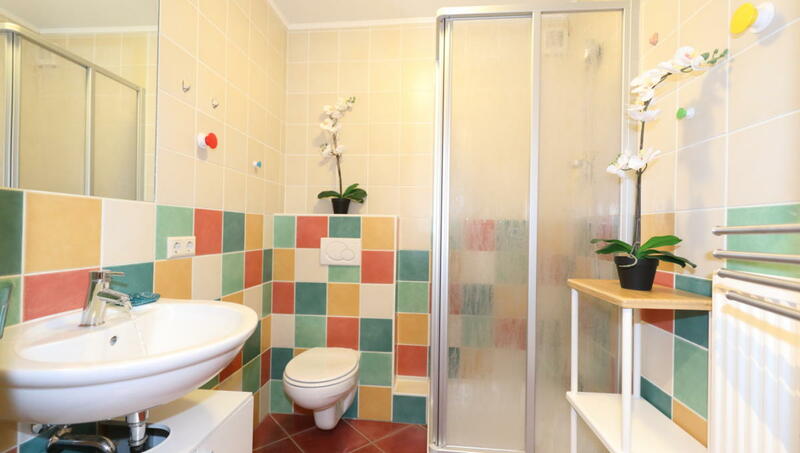 A bathroom with shower, toilet and sink as well as a hairdryer. 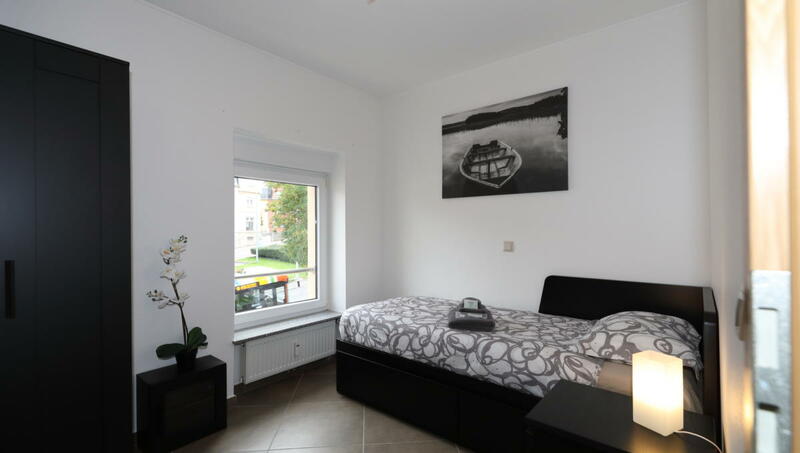 Room with a single sofa, convertible into a double bed (If you use the sofa as a single bed, the mattresses are placed on one another and if you use the couch as a double bed, they are placed side by side. 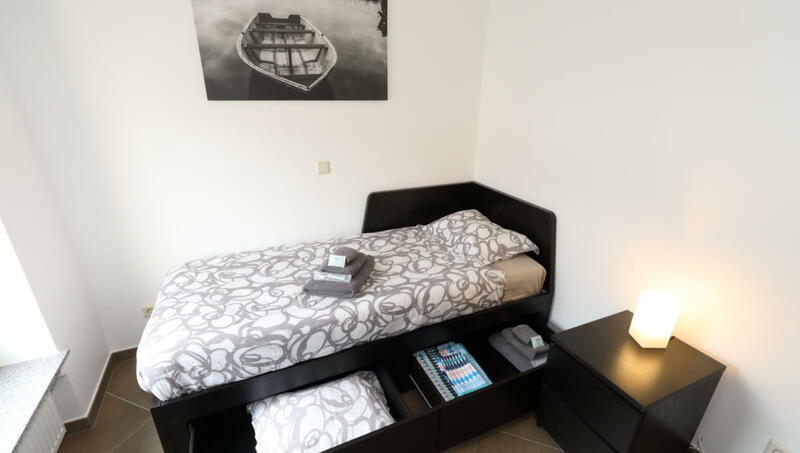 ), a wardrobe and a bedside table.